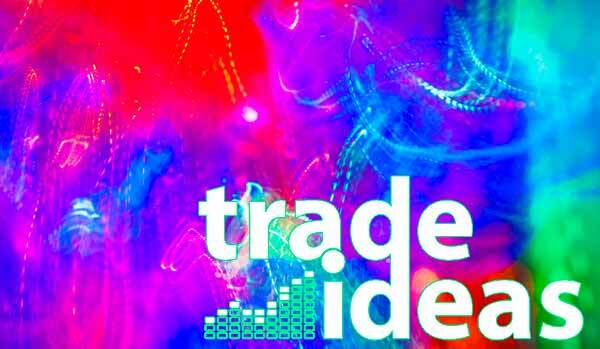 Special guest Jarod Winters (COO of hedge fund Sunrise Capital Management Quantitative Fund) joins Dan (@TradeIdeas1) for a peek behind the institutional kimono. What’s the difference between how a fund manager and an individual make trading decisions? How does financial technology come into play?